He is the most senior and experienced plastic surgeon of United Arab Emirates namely Professor Dr. Ashok Govila with experience of over 35 years in Aesthetic Plastic surgery including in England. He has some more than fifty thousand successful surgical procedures ending into delighted patients to his credit.He has spent some 25 years in Dubai and United Arab Emirates. Professor Dr Ashok Govila was formerly working as a Consultant Plastic Surgeon in the United Kingdom National Health Service. He was based on the Middleborough General Hospital Northern Regional Health Authority, Newcastle upon Tyne. 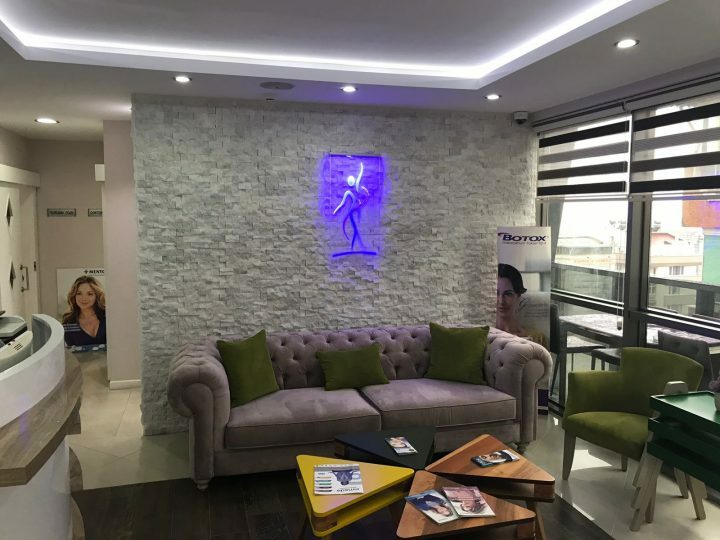 Today His areas of special interest include a Nose job, Breast Job, Body Sculpturing, tummy tuck, fat transfer breast and face, reconstructive surgery of the face, breast and abdomen. Professor Dr Ashok Govila is a British trained Aesthetic, and Reconstructive surgeon. He is known internationally as an author of several books in the field of plastic surgery such as “Practical approach to plastic surgery” and “alternative free flaps” and co-author of several books. At Postgraduate Institute of Medical Education and Research in Chandigarh, he was polished and trained ceaselessly for 2 years by top two Indian Plastic surgeons namely Prof CBK and Prof. C. P. Sawhney during1975-77. The fire to ascend and serve them asses better took this young and well-trained plastic surgeon in England (1978- 1983) where he was exposed to microsurgical methods of reconstruction by Prof. D. A. McGrowther at Shotley Bridge Hospital, Consett, CO. Durham in England. He received advanced Plastic surgery training at the largest plastic surgery unit of the international fame namely Canniesburn Hospital in Glasgow, England where he was exposed to stalwarts of plastic surgery like Tom Gibson ,Ian MacGragor, Ian Jackson, Grahm Lister,D.A. MacGrowther. His contemporaries of that time like David Souter are now the chairman of Canniesburn Hospital. Some of his teachers like R.C Bell have contributed chapters in Surgical Treatise of Operative Surgery by RohdneySmith. This experience was greatly used when he returned back home in 1983 to join as an Assistant professor at the parent institution Post Graduate Institute of Medical Education and Research, Chandigarh. During 1986 Professor worked as Consultant Plastic Surgeon at Middleborough General Hospital for some time .It was in India due to the inability to practice microsurgery the birth of the method described in the book took place. He ascended fast into an associate and then into an additional professor in 1986. In 1993 Professor Ashok moved to Abu Dhabi and then in 2007 moved to Dubai. His keen interest in Aesthetic surgery now finds him among the top aesthetic plastic surgeon in the region. He excels in Breast augmentation, Breast lift, Rhinoplasty, female and male rejuvenation procedures, Liposuction and Gynaecomastia. His hobbies include oil painting on canvas and photography.